On Monday April 23, 2018, the Bedford County Sheriff’s Office assisted Bedford County Child Protective Services on a welfare check of a child on Sunnydale Court, Vinton Va. While in the home investigators observed evidence of possible child abuse and the child was removed from the home. 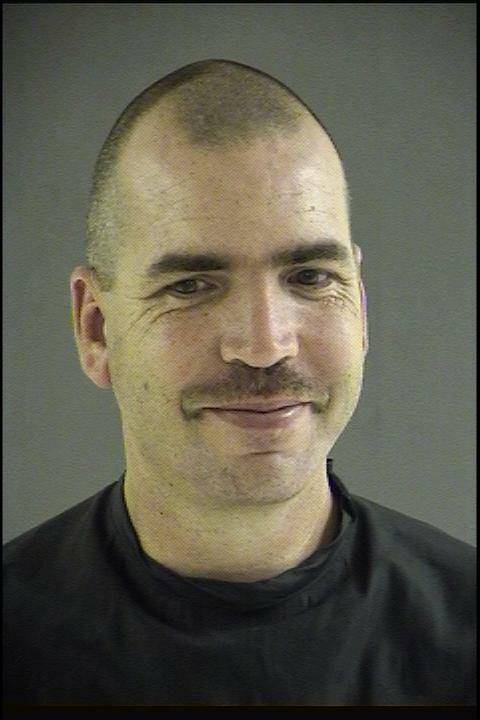 On Friday April 27, 2018, Bedford County Sheriff’s Office arrested Wesley A. Keen, age 47, and charged him with Assault of a Family Member, Malicious Bodily Injury, Abuse/Neglect of a Child; Causing Serious Injury, Abduction by Force; By Depriving of Liberty and Malicious Wounding. 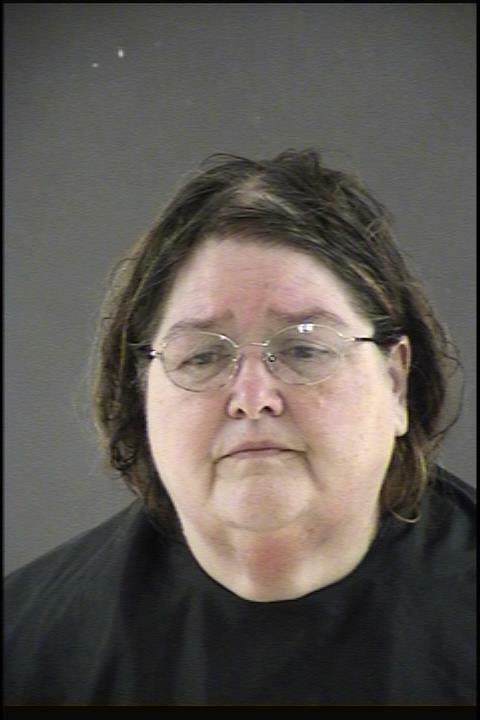 Also on Friday, Sherry Ruth Keen, age 60, was arrested and charged with Assault of a Family Member, Abuse/Neglect of a child; Causing Serious Injury and Abduction by Force; By Depriving of Liberty. Both are held without bond.